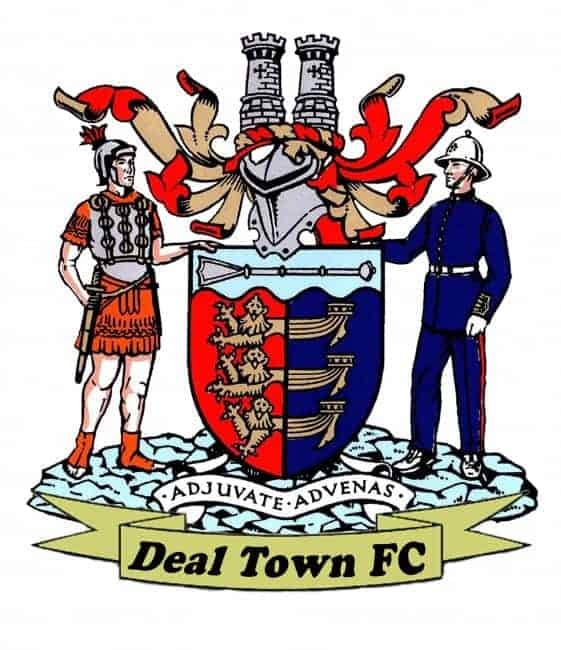 Deal battled their way through to the quarter-finals of the Kent Reliance Senior Trophy by winning a penalty shootout at Croydon on Saturday. After the second-round tie had finished 2-2 at the end of extra-time the Hoops converted five of their six spot kicks through Dan Adams, Luke Bigginton, Vinnie Philpott, Steve O’Brien and Kristen Gregory. Connor Coyne was the only Deal player who failed to score, with his shot being saved by the Croydon ‘keeper. But the south London side struck the woodwork with two of their six efforts to ensure it was the Hoops who pulled off a memorable victory despite only having a 13-man squad due to injuries and suspensions. 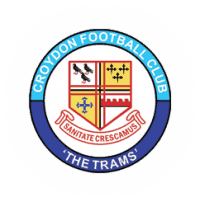 Croydon had taken the lead with 19 minutes gone through a penalty by their top scorer Jeff Duah-Kessie after he was fouled in the box by Luke Bigginton. But “Biggy” then made amends by equalising two minutes later when he added the final touch to a superb strike from Philpott. The score then stayed at 1-1 until five minutes after the restart when Bigginton again found the target from an O’Brien corner and that looked as though it was going to be enough to give Deal victory until Andy Mott drew the Trams level in the dying minutes. Extra-time then failed to separate the teams and so it was down to the dreaded penalty shootout where the young Deal side received due reward for all the guts and commitment they had shown during the previous 120 minutes.